3 Bedroom Detached Bungalow For Sale in Newport for Offers in excess of £330,000. 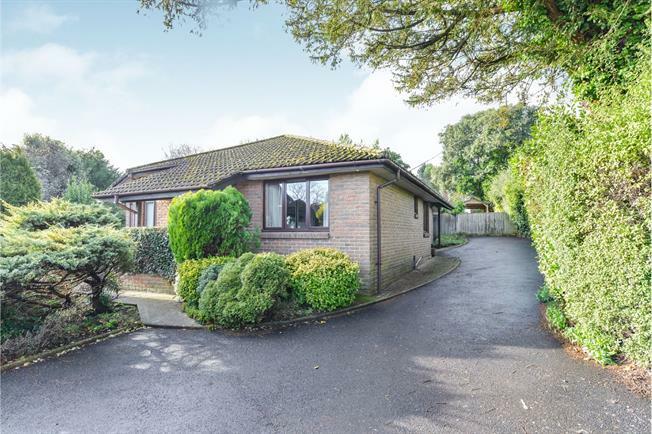 This detached bungalow was designed and built for the previous owners with much consideration to the layout for lifetime living. The home offers good sized rooms, enclosed gardens and drive. The entrance hall, leads into the main hall with all rooms off. The main living areas are at the rear of the home over looking the garden with the bedrooms and bathrooms to the front. The double garage is believed to once have been an old coach house, with two rooms above, suitable for various uses. Truly a lovely home!